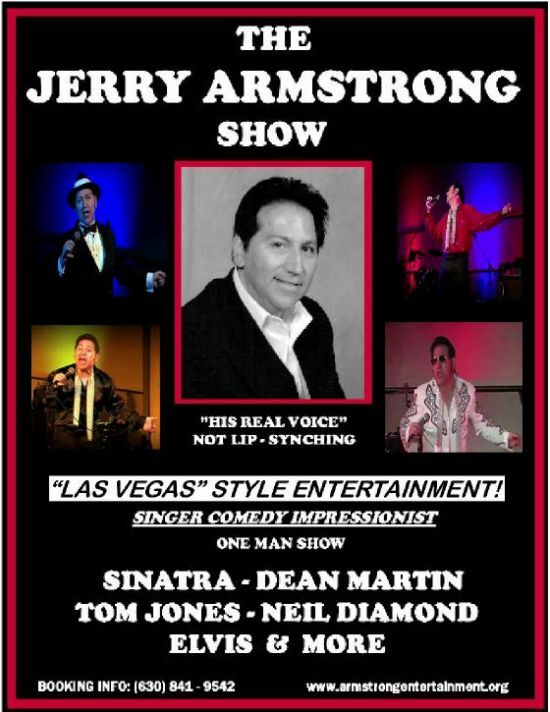 Allow me, Jerry Armstrong, to make your wedding the talk of the town with my wonderful soloist vocal entertainment. 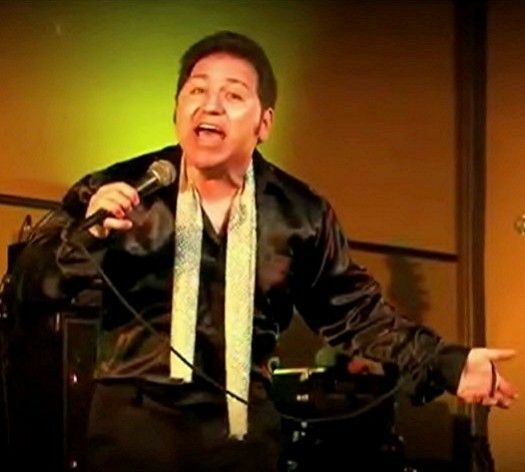 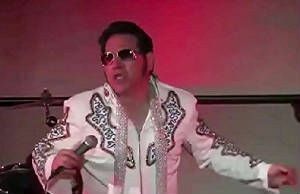 I provide musical entertainment with tribute singing and impersonating of unforgettable artists such as Sinatra, Frankie Valli, Neil Diamond, Dean Martin, Elvis and many many more. 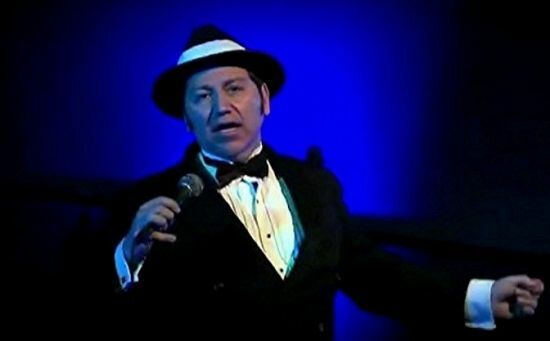 My shows are fun, exciting and often humorous. 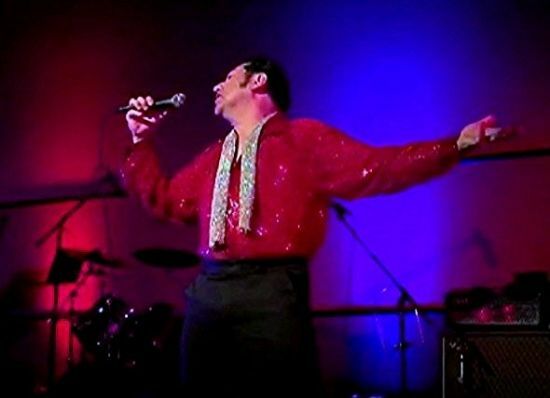 You may also enjoy our Blast From The Past full wedding band that consists of four talented vocalists and instrumentalists that can provide you with tribute music for your reception.